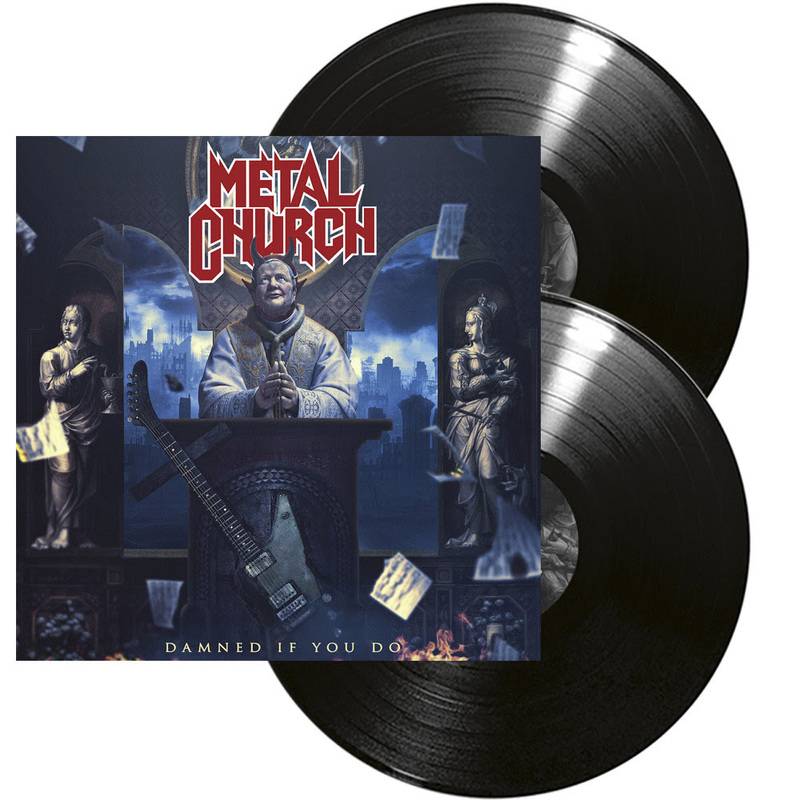 West coast metal veterans METAL CHURCH will release their 12th full length studio album Damned If You Do via Nuclear Blast Records on December 7th 2018 (Rat Pak Records/America & King Records/Japan). 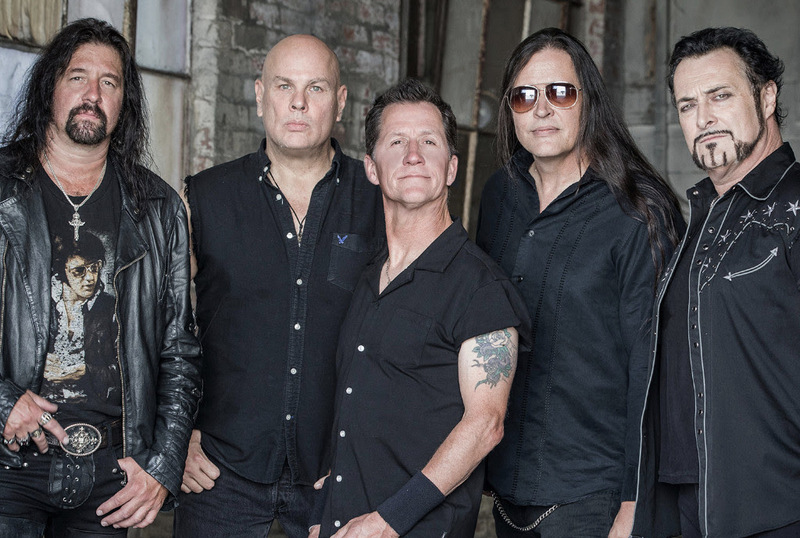 The latest release is the follow-up to their highly successful 2016 album XI, which saw the return of legendary front man Mike Howe. 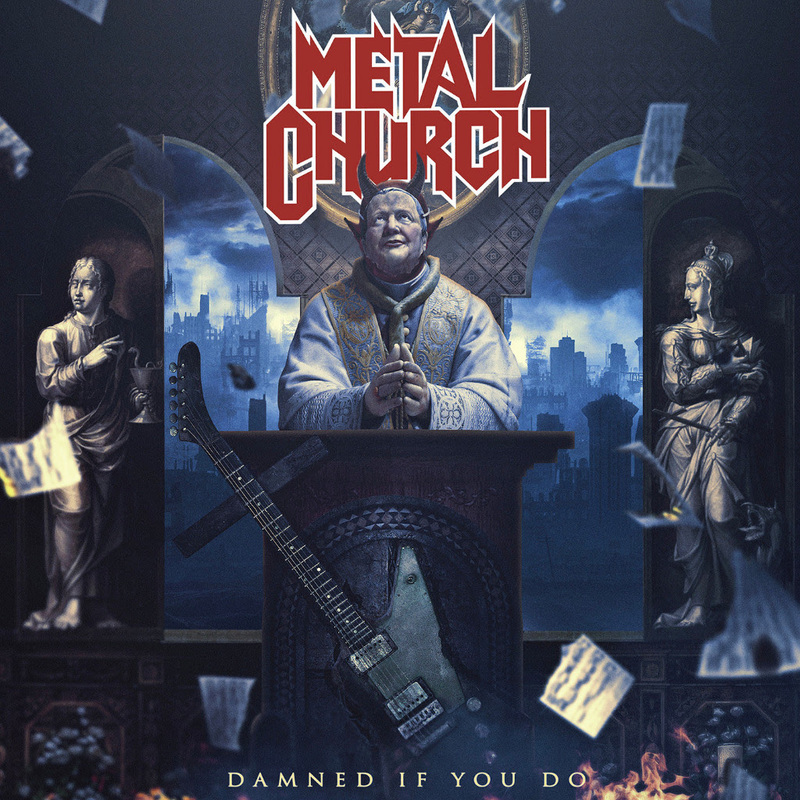 Damned If You Do is a cross between the band’s iconic Blessing In Disguise and The Human Factor. 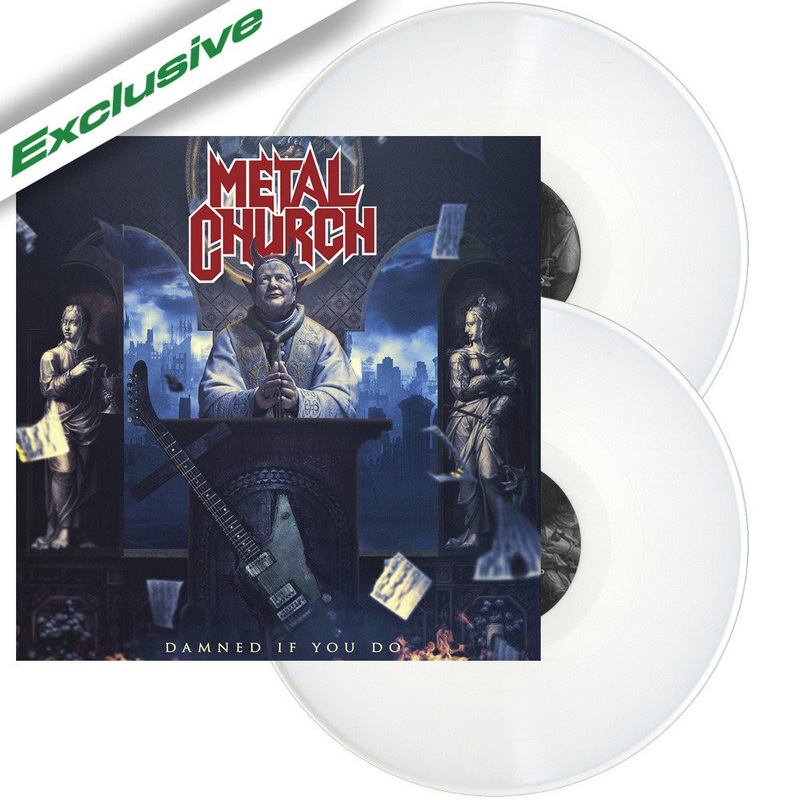 This new offering features ten fully-charged, classic-metal influenced songs showcasing the sound that has garnered the band a solid fan base for over 3 decades. Damned If You Do is something truly unique and special. 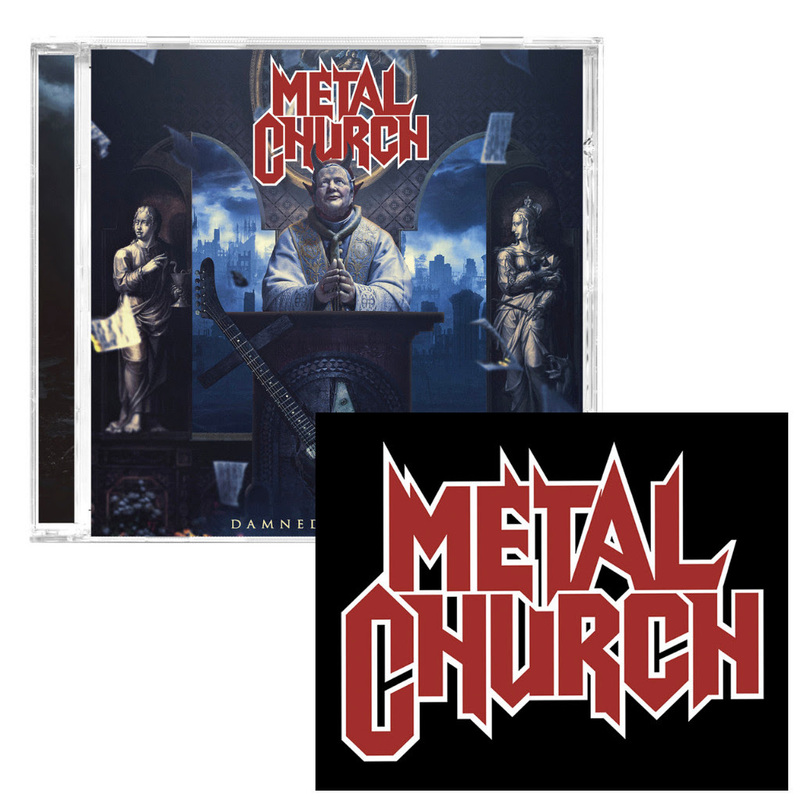 The songs are powerful, precise, and METAL CHURCH‘s musical vision is unified. 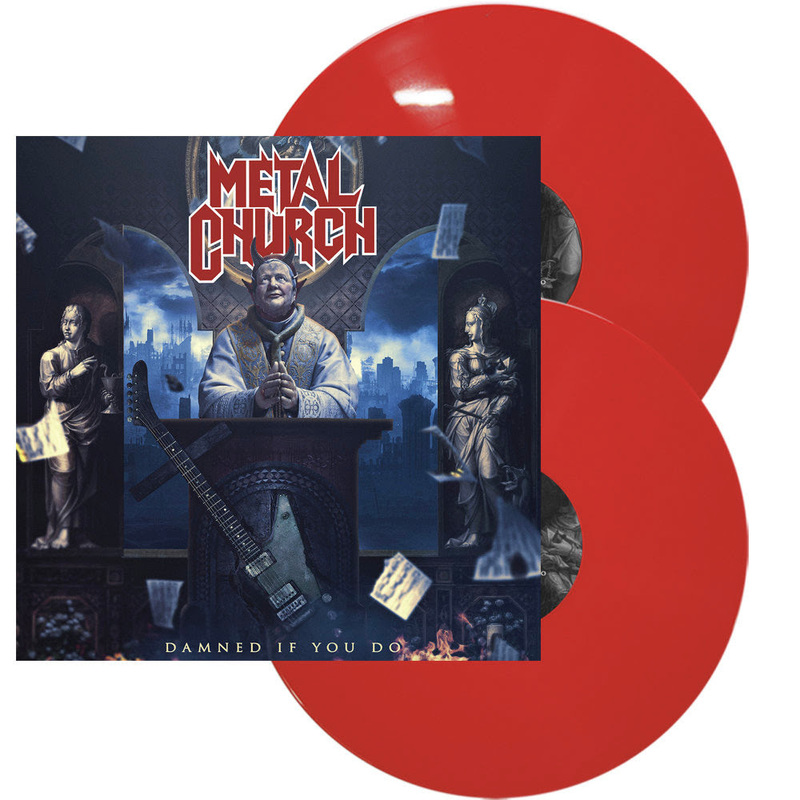 From the haunting opener ‘Damned If You Do’ to the final hard-edged track ‘The War Electric,’ this new album is sure to resonate with fans from the band’s early years while garnering new ones. Songs like ‘By The Numbers,’ ‘Guillotine’ and ‘The Black Things’ are sure to become instant favorites!